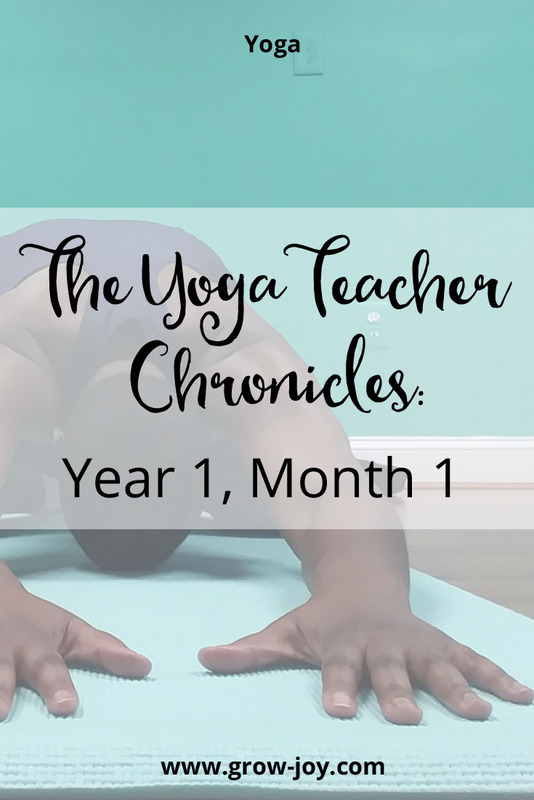 Welcome to the first edition of The Yoga Teacher Chronicles, where I share the lessons I’m learning as a first-year Christian yoga teacher. I will share the good, the bad, and the ugly of this process of growing into an effective yoga teacher. Learning how to live my faith both on and off the mat. At the time of writing this I am a little bit more than a month into my journey as a Christian yoga teacher and it has definitely been an adventure! The one thing I know for sure is that I love it! 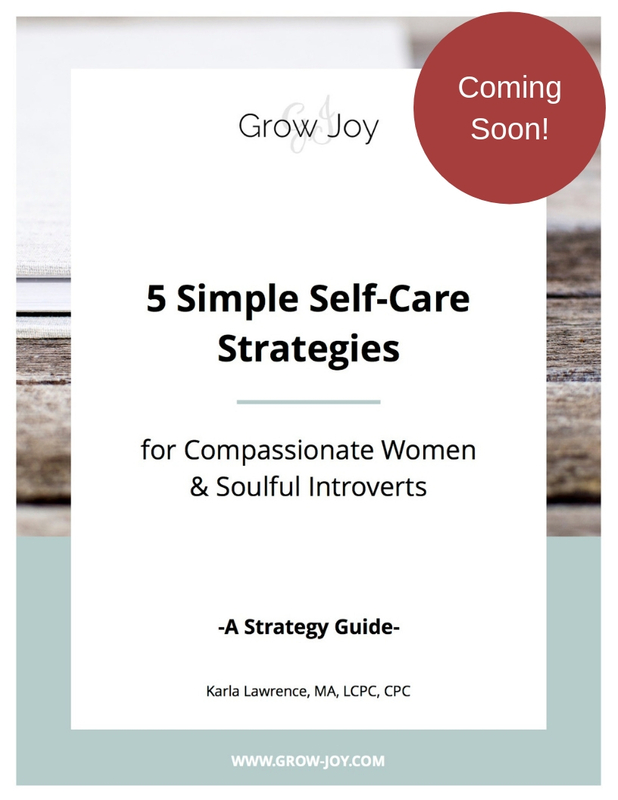 I’m a teacher by training and at heart and love helping people learn how to nurture their self-care. Being a new a new yoga teacher, brings a mix of anxiety and excitement. There is a lot to figure out and a ton to learn! Because of this, I thought it might be nice to share some of the lessons I’ve learned in month 1 of this journey. I am a planner by nature. I tend to plan and over plan and over think! As a result, I knew it would be best for me to create written class plans to help guide my teaching. Having these plans has helped me stay on track as well as increased my confidence when adjustments needed to be made on the fly. My initial goal as a new yoga teacher is to help my students have a safe and effective practice. Having a written plan helps me provide them with this. As I continue to gain experience and confidence in my teaching, I know I won’t need to rely on them as much. For now however, they are super helpful! I’ve noticed that with each class taught, I’ve became more comfortable letting people know that I’m a yoga teacher. In business the word for this is “marketing.” However, because I seem to have a strange reaction to this word, I like to reframe it as “sharing.” The reality is that this is exactly what marketing is about. Sharing new resources, ideas, classes, etc. with others that they might feel inspired to try for themselves. I am excited by the changes I’ve seen in myself since I’ve started practicing yoga. I have no doubt that as I continue to teach, sharing will become more natural for me. Another important lesson learned is that your mindset determines the type of experience you’ll have on the mat. As a new teacher it takes time to build up students as you are new to them and they to you. As a result my classes (so far) have been pretty small and filled with people who know and love me. I’ve really cherished this intimacy and have felt honored to share this beautiful practice with them. It has also helped strengthen my relationship with God as I invite him into the space before each class. During our practice we each have the opportunity to spend time with Him in our own ways. The mindset I’m learning to teach from is one of surrender and presence. Showing-up and being fully present in the studio has been shaping my teaching in ways that are just beginning to unfold. The last and most important lesson I’ve learned so far is that having a personal practice is the foundation of becoming an effective yoga teacher, period. This practice is not only physical, but mental, emotional and spiritual. If I am not engaged in my own practice, then I will not be able to become an effective teacher. The best teachers remain life-long students and that is what I want to be. I try to make time for movement everyday. Whether it’s a full practice on my mat, attending class at another studio, or doing some gentle stretches at my work desk. I try to prioritize this. I try to prioritize me! My body needs this. My mind, soul, and spirit need this. As I enter month two of teaching yoga I continue to feel excited and more committed. I started teaching with a 6-week plan. After this I would reassess and see if I wanted to continue or make any changes. I definitely plan to continue after this current series ends and am looking forward to seeing how God continues to use yoga to grow me and the students He sends my way! Are you a new yoga teacher or student? I’d love to hear what lessons you’re learning both on and off the mat in the comments section below. Wishing you more peace & joy than your heart can hold. P.S. If you live in the DC metro/Maryland area and are interested in joining us for a YogaFaith class, please click here to reserve your spot! I would love to share this beautiful practice with you.